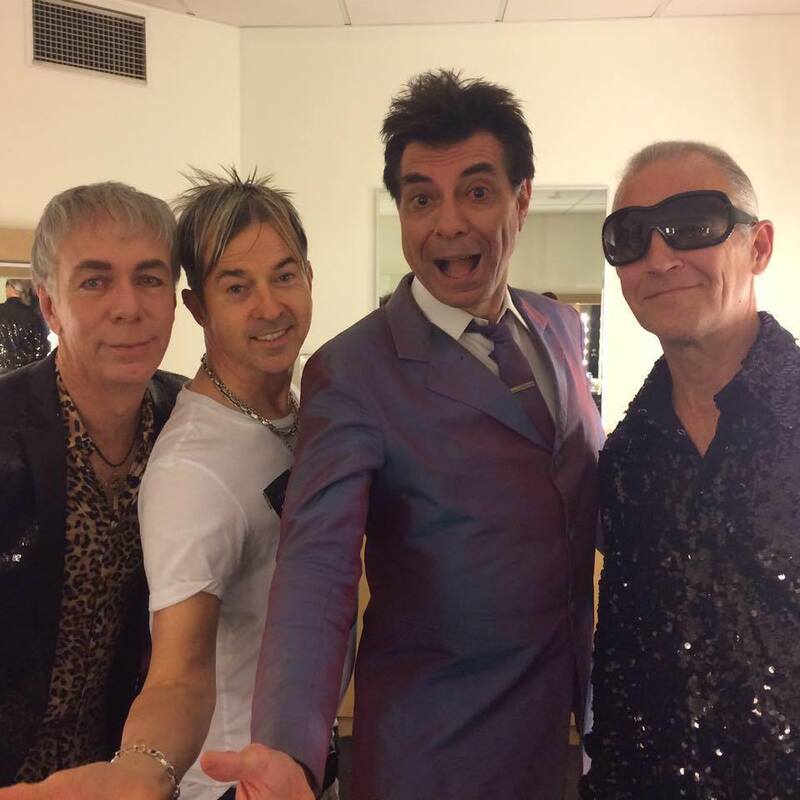 Final part of the backstage antics during the Totally 80s tour across Australia last winter. Limahl has a drink and tells us what it was like working with Georgio Moroder to produce the song Never Ending Story. In fact let’s all have a few drinks and meet everyone backstage. 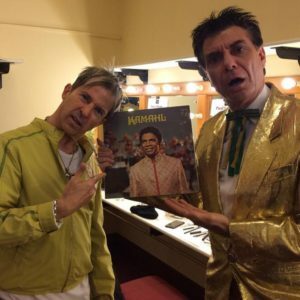 Slight mix up backstage by Maynard, with Limahl on Totally 80s tour.